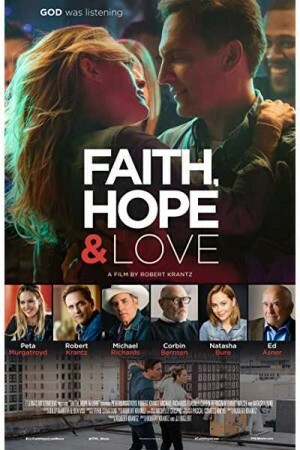 Faith, Hope, and Love is a romantic, comedy film that follows the twisted love life of Jimmy and Faith, who fear to fall in love again post facing deep losses in their lives. Faith, a young, smart, and talented woman who runs a dance studio who is on the verge of losing her studio, post her divorce. Jimmy, on the other hand, lost his wife to a car accident 3 years ago. Since both take part in a dance competition due to different reasons, they end up creating a team and eventually falling for each other. Though life gives them another chance to love, live, and trust again, how they make use of the opportunity is revealed in a heart-warming way in the movie.